Shipping is as listed, no special deals unless you want to order over 1000 rings (then I'll cut you a deal). Otherwise, Bub, don't think you're gonna jump ahead in line! Others may try and sell you a nice polished and ruby stoned ring, but don't fall for it! very nice ring case so you can tape that to your bloated finger. 'Official Certificate Of Ownership' making this purchase almost worth the price! Have You Wanted To Really Try To Understand The Alternate Universe That The Donald Lives And Thinks In? You thought Paul Manifort just looked like a mobster with all that jewelry? Or that General Flynn just had his big nose in bad places (like other countries)? Or Steve Bannon was hiding something? VP Pence can't keep up with which tale to tell. Even Sean Spicer doesn't show both his hands at once at press briefings! Also, where in the world is Kellyanne with her ring? WHY? 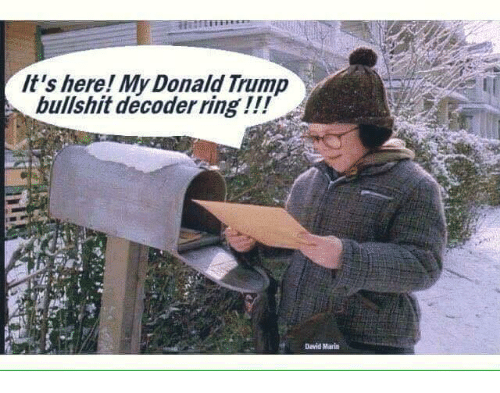 Because they all have a Trump Decoder Ring!!! If Director Comey had known the secret of owning one, he probably would still be running the FBI. NOT! Maybe you should buy one and sent it to your Congressman or Senator! This ring is just like Trump, it looks cheesy, very brash, acts like a bully but really doesn't work right. 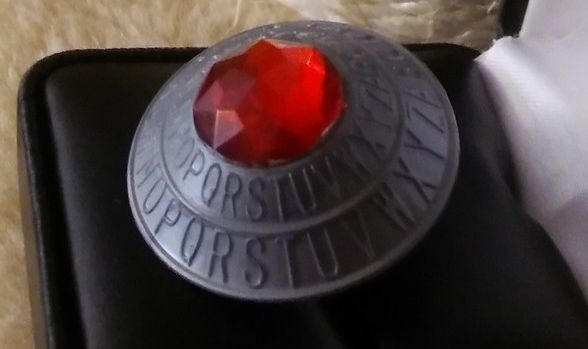 You will quickly see just how useless this ring is! Sorry, no returns unless wrapped in a U.S. $50 greenback. 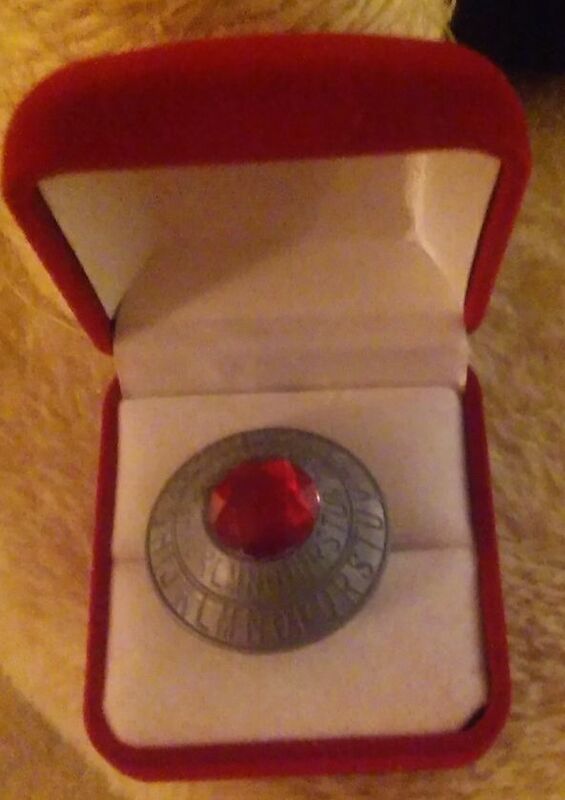 For the Ladies, its shipped in a soft Red or White ring case. For the Men, it's sent in a fake leather ring case. This ring is guaranteed that one size fits some (if it doesn't for you, keep it in display box & just tape all of it to your finger). Allow up to 2 weeks for delivery, by then you'll be surprised as you'd forgot you ordered. Be the first in your neighborhood or at the next gathering of Democrats to own one. In fact, if you really want to make those GOPeer's get ticked, just flash this in front of them. Words will not describe just how you'll make 'em feel (although they will try). Plenty in stock, so tell your friends so they don't miss out and I can get rich and afford to send donations to the party! 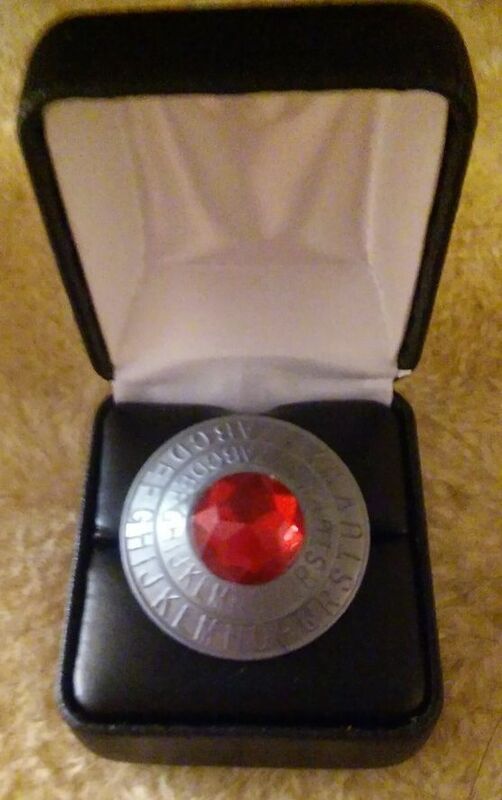 To show ALL you didn't purchase a 'fake' cheaper knock-off, you will receive the ONE and ONLY Certificate that proves you are the rightful owner with the creators thumb-print of authentication. Are you hyperventilating yet? Indicate Mens or Womens or we will surprise you.